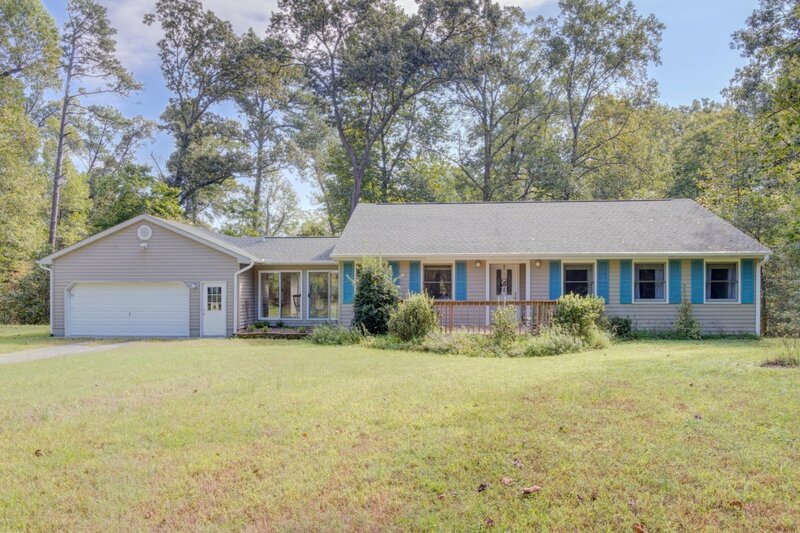 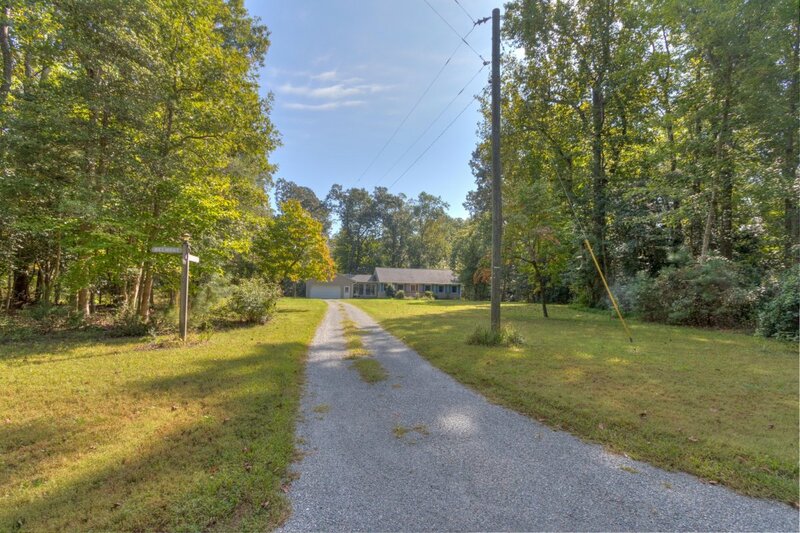 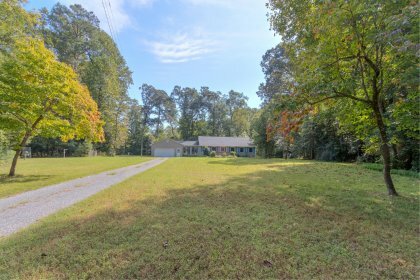 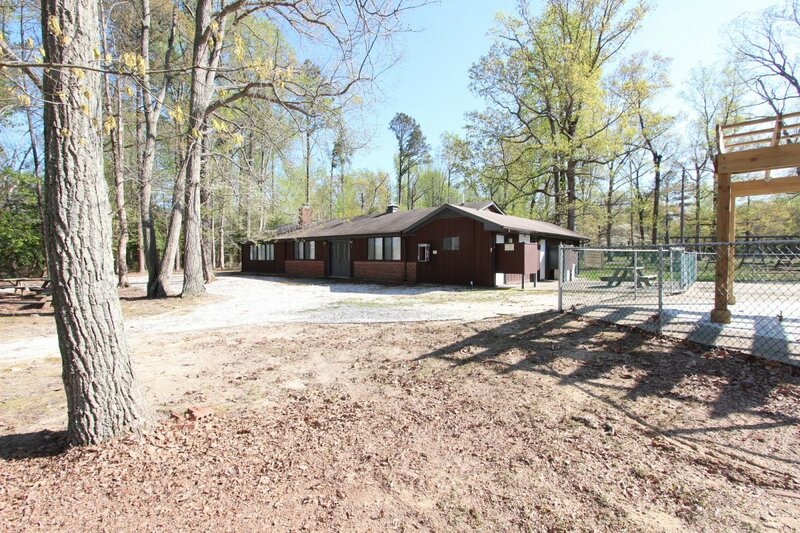 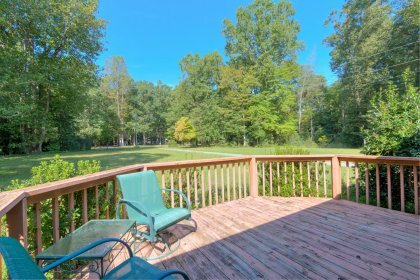 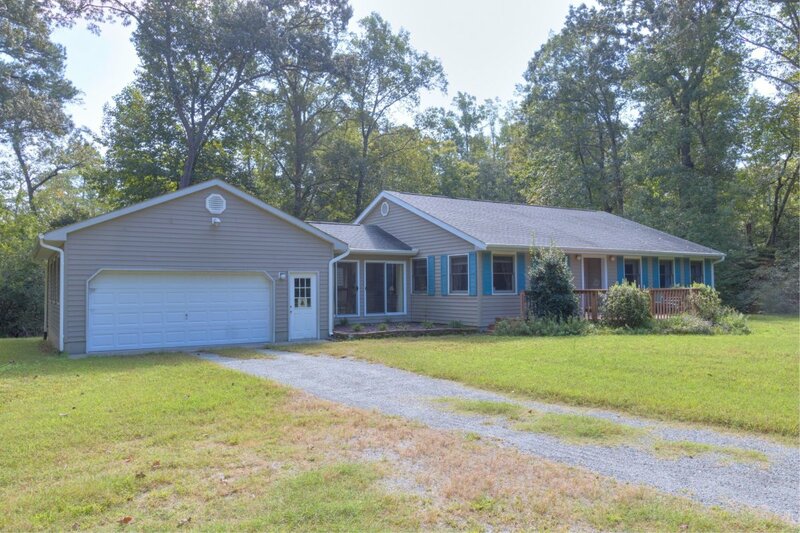 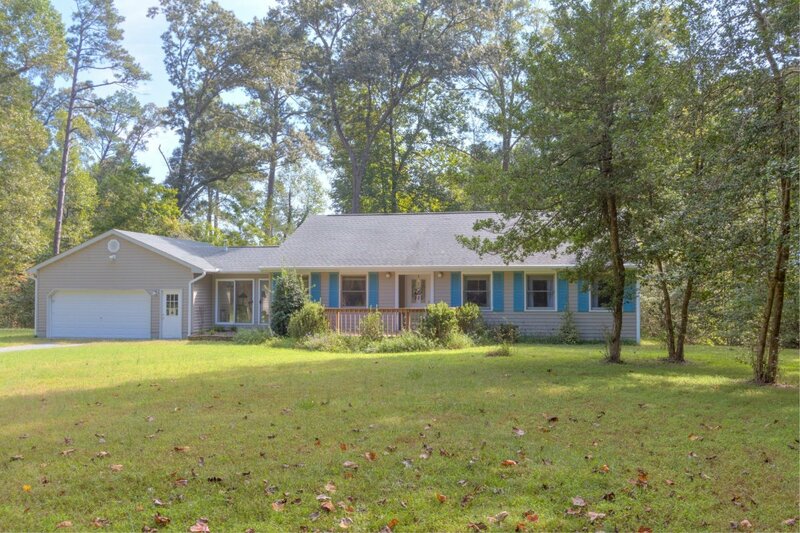 Beautiful Home with Great Water Access! 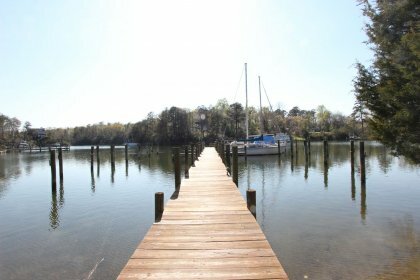 A wonderful floor plan, a private setting and a fantastic waterfront community all conspire to make this a special home! 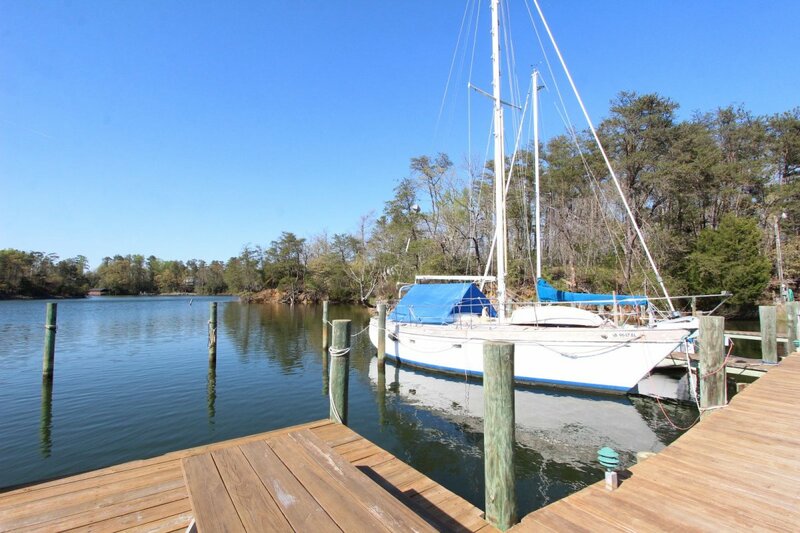 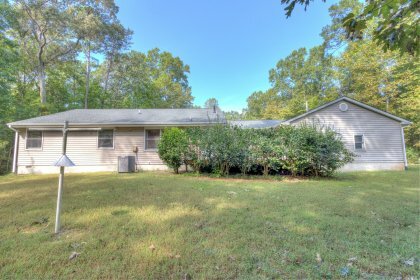 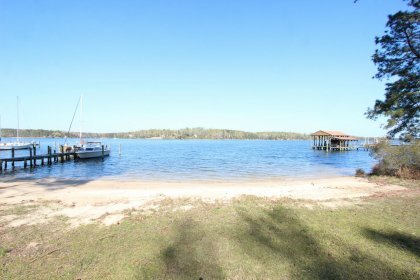 Located in Heritage Point this property provides access to a beach on the Corrotoman River and a deep water protected dock on Senior Creek! 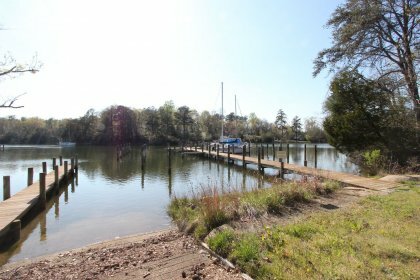 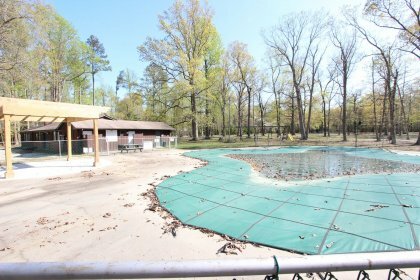 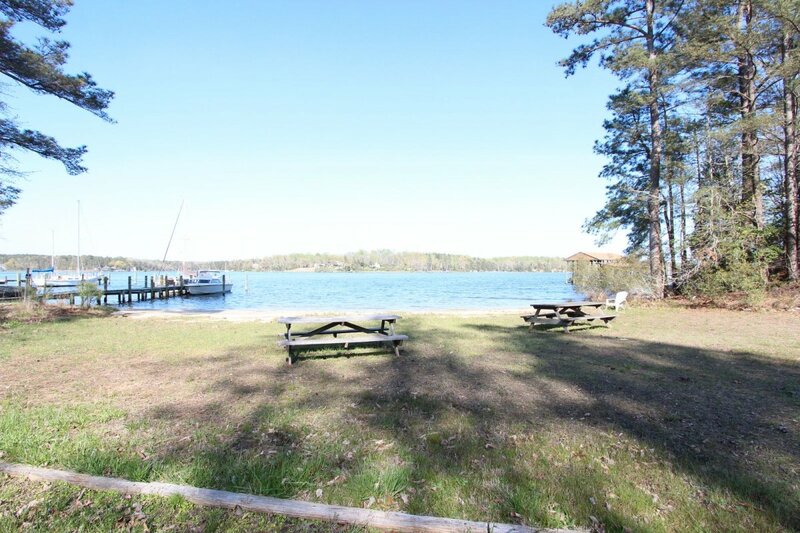 Other community amenities include a clubhouse, pool and boat ramp. The home features an open floor plan and 1 floor living. 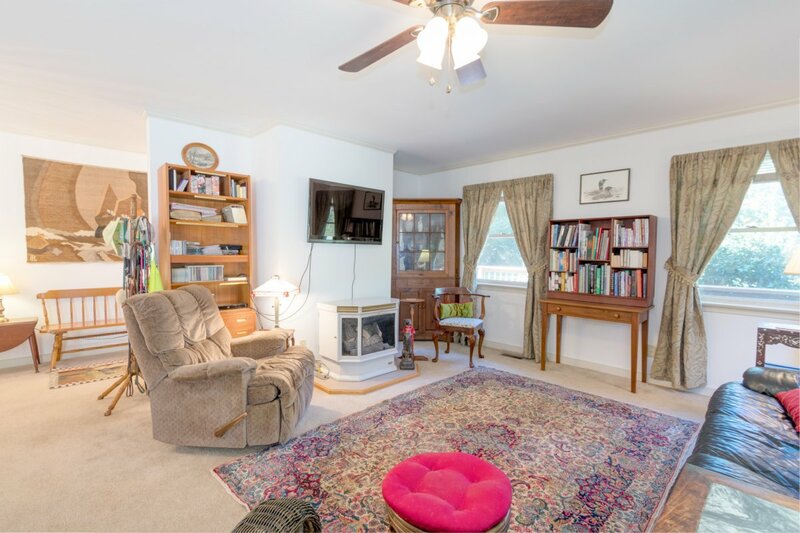 The large great room is open to the kitchen and features a pellet stove. 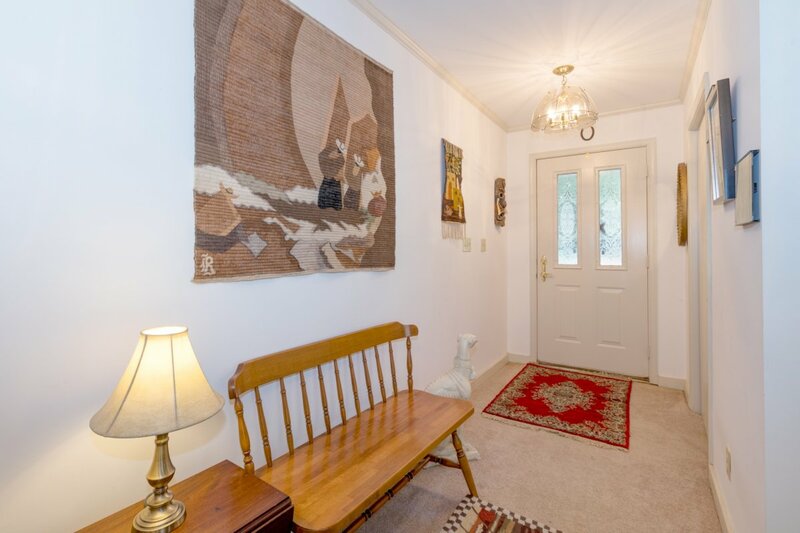 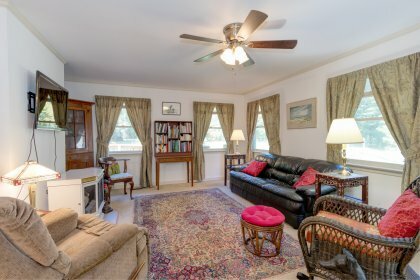 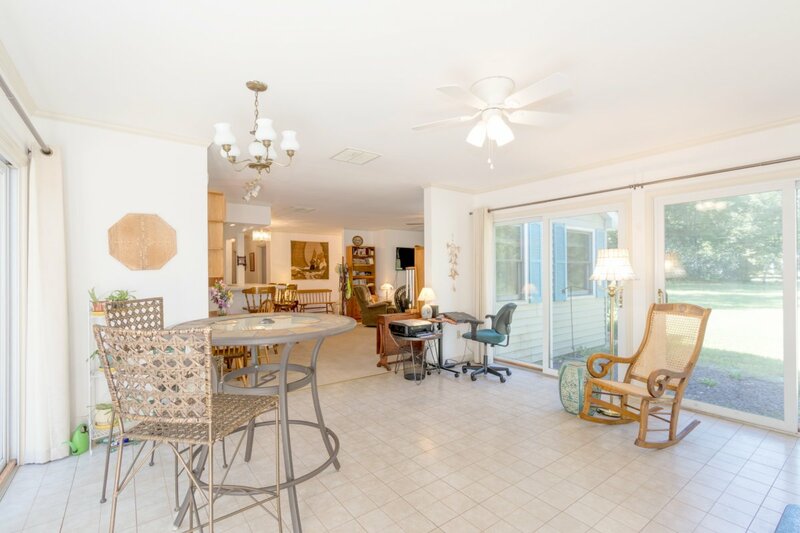 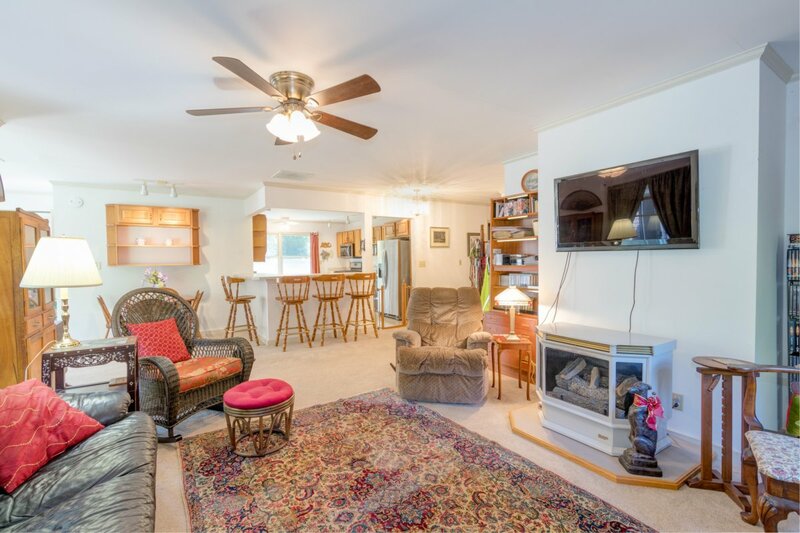 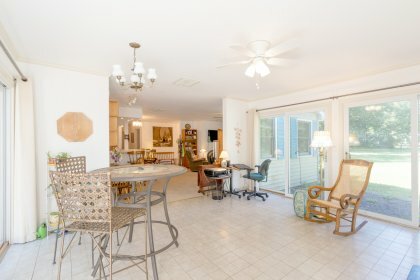 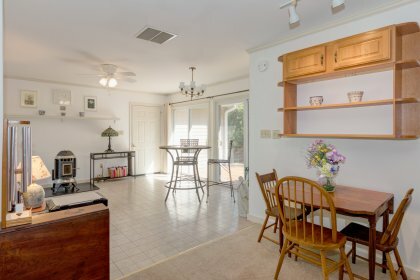 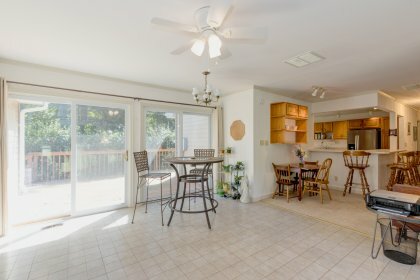 There is ample space for dining in the great room or in the sunroom. 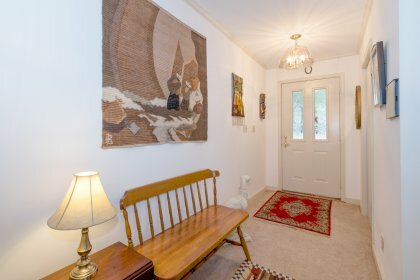 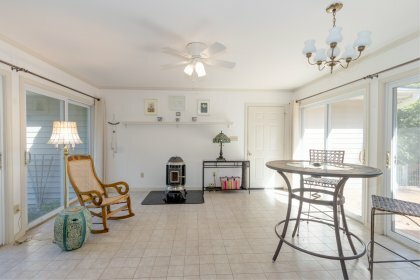 The sunroom has tile floors and two walls of windows for lots of light. 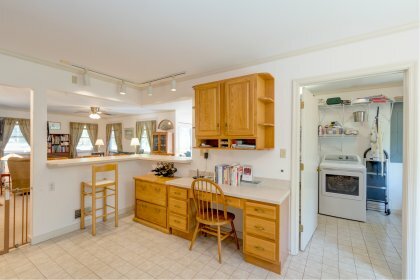 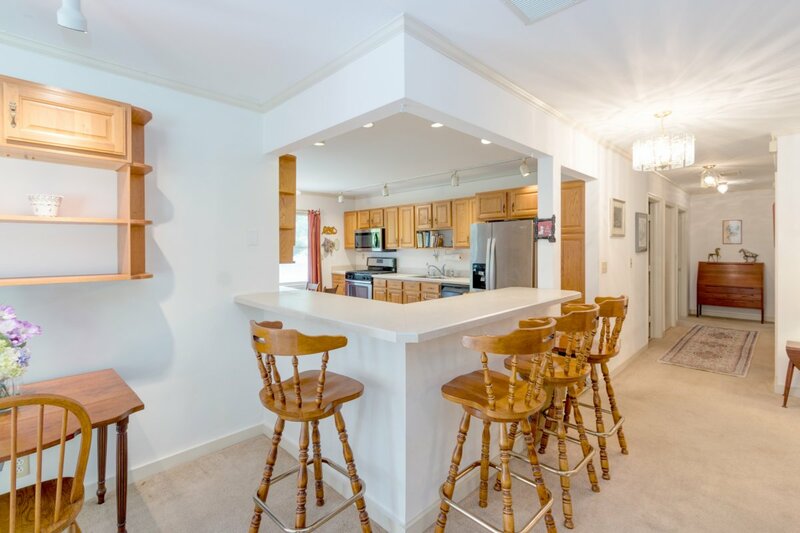 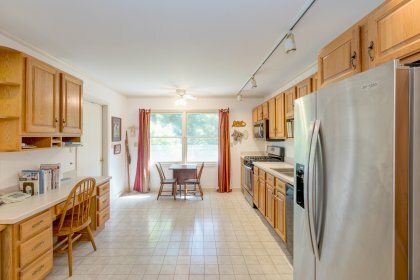 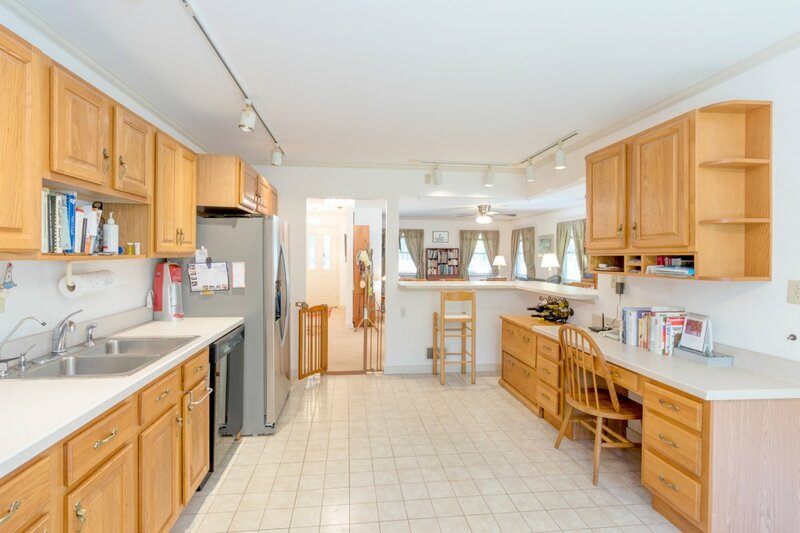 The kitchen has a huge bar with seating, new appliances, gas stove and plenty of room to cook! 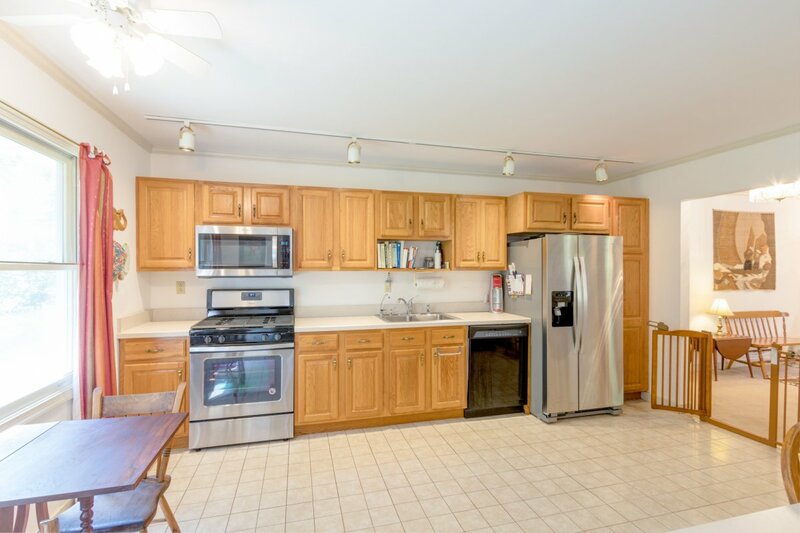 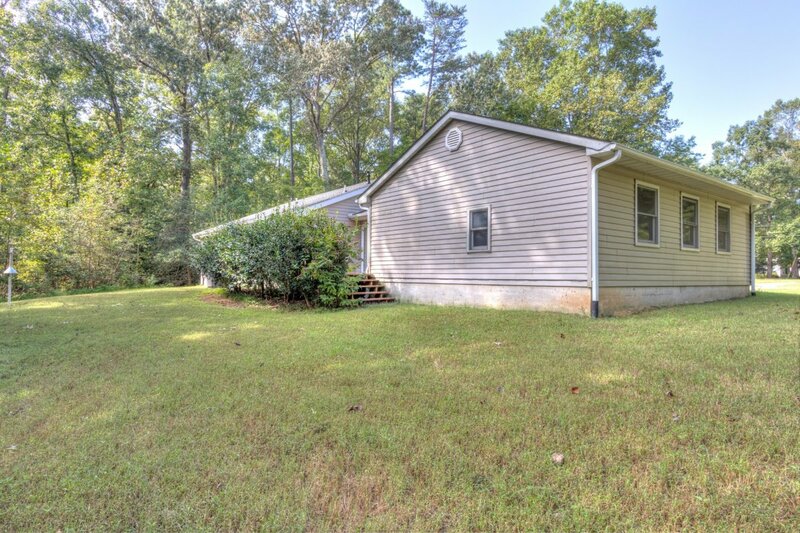 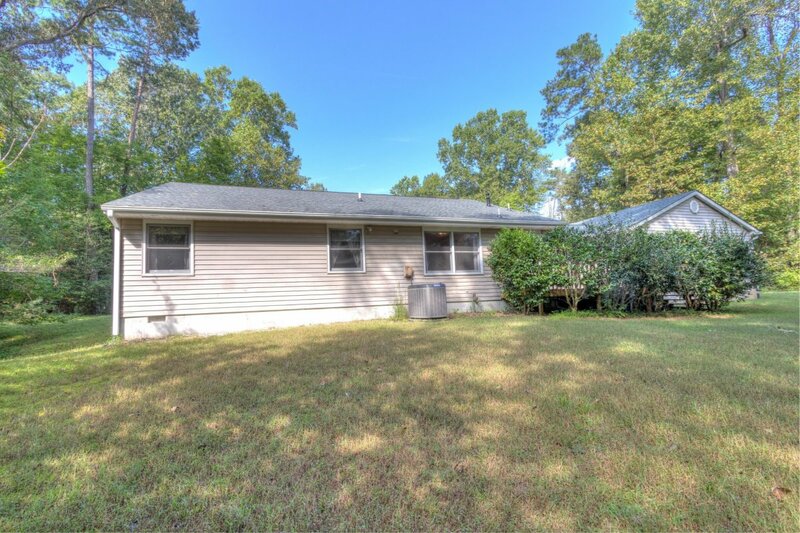 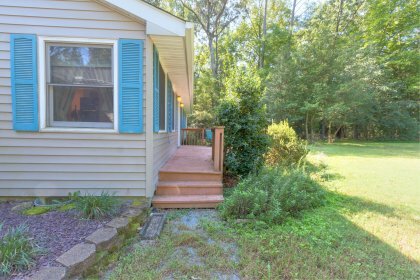 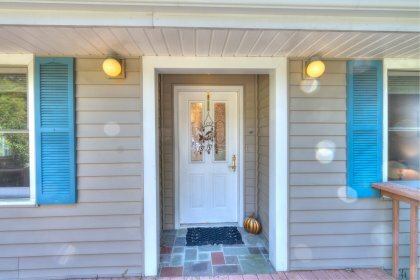 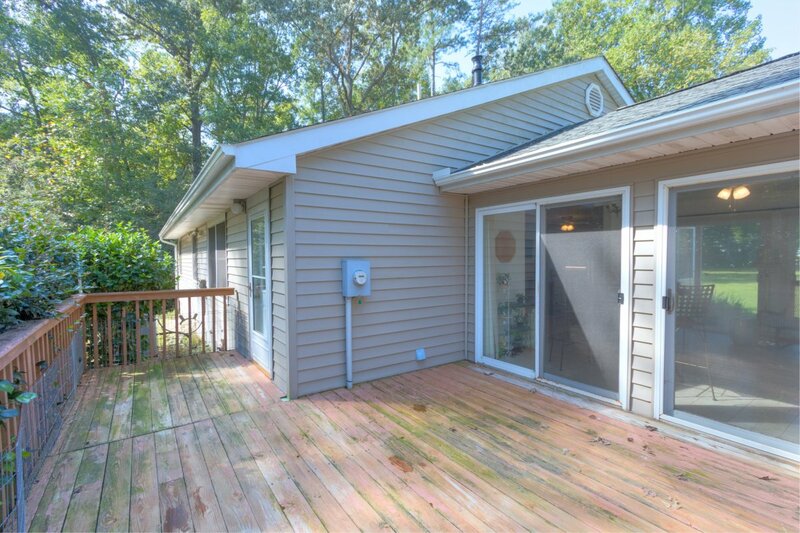 There is a large laundry room/mud room located just off the kitchen with access to the rear deck. 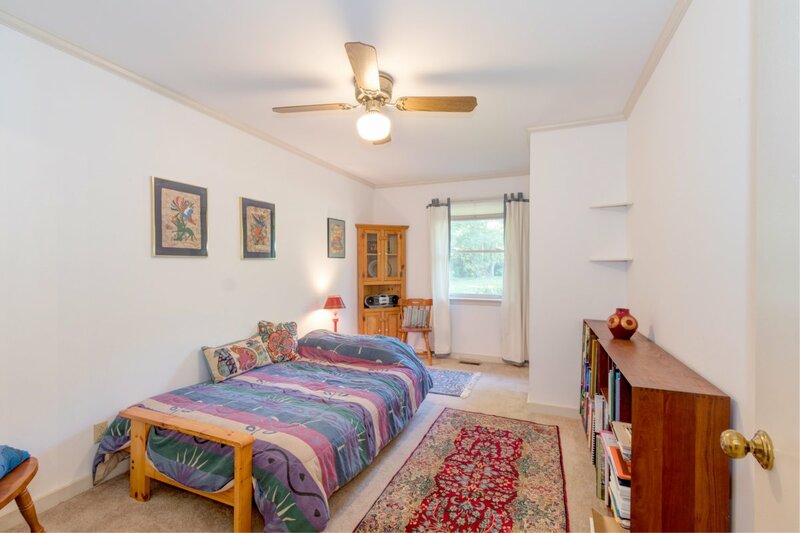 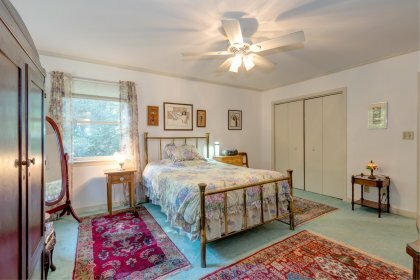 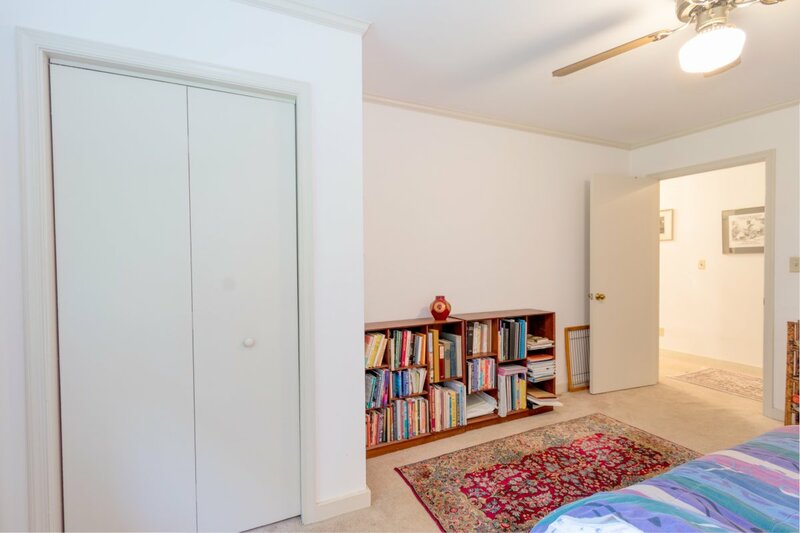 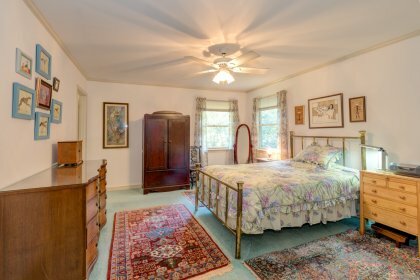 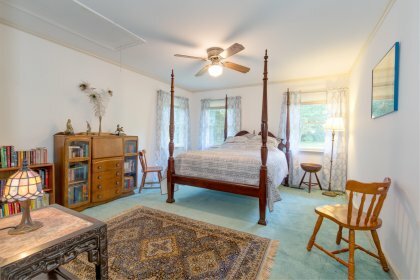 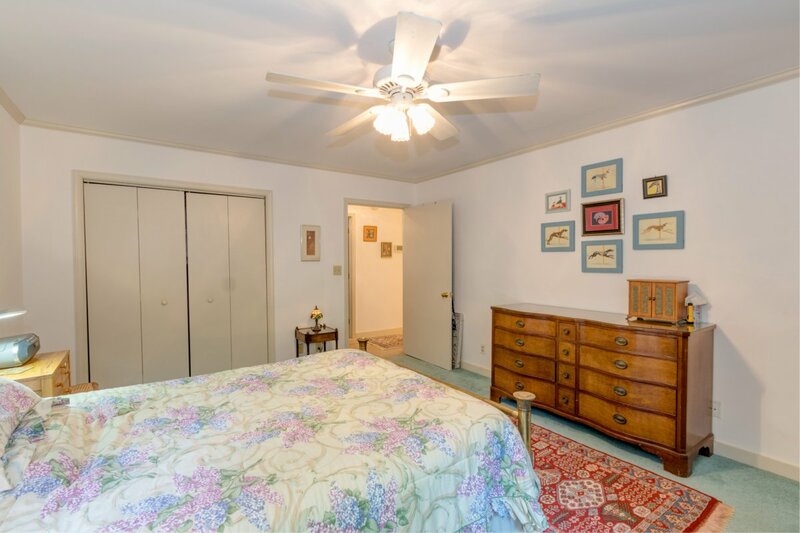 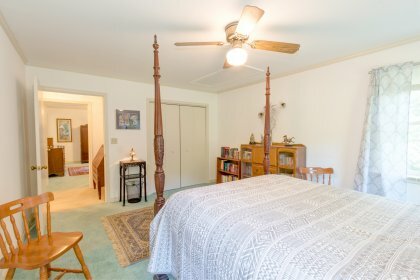 The master bedroom is spacious and well appointed with an attached master bath. 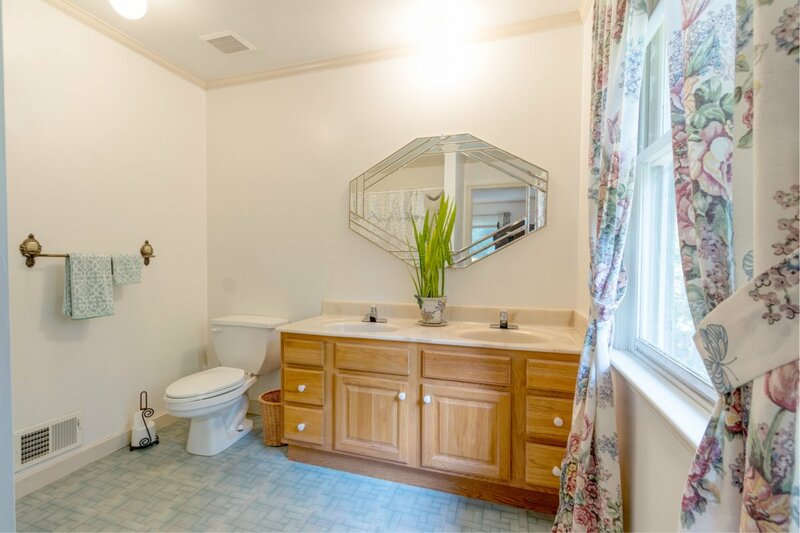 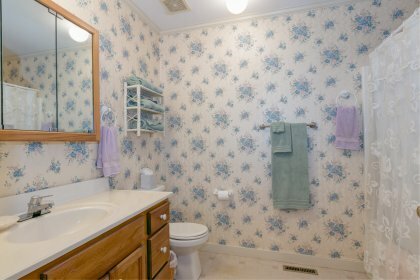 The master bath features a large dual vanity and shower tub. 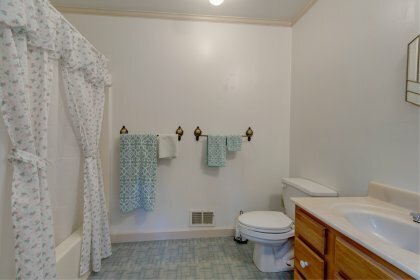 The home is completed by 2 guest bedrooms and a gull guest bath. 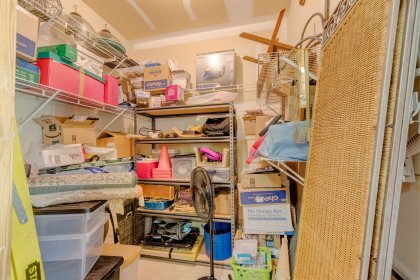 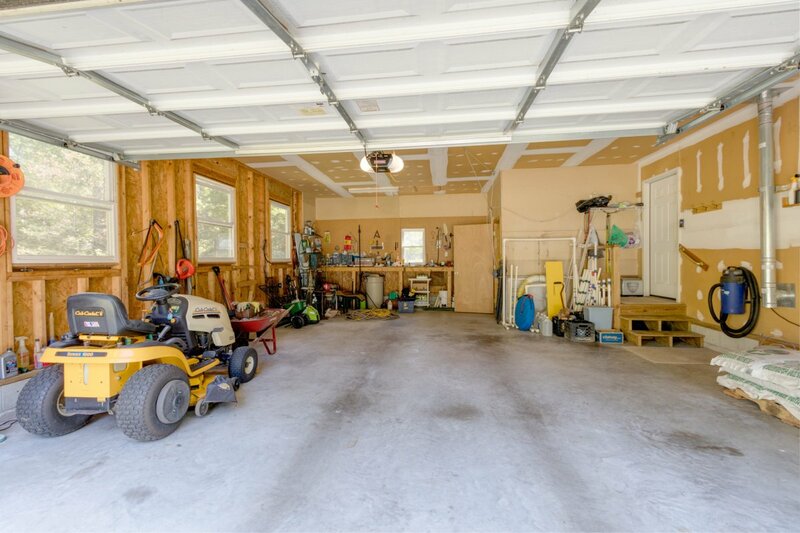 The 2 car attached garage is oversized with a large work bench and storage closet. 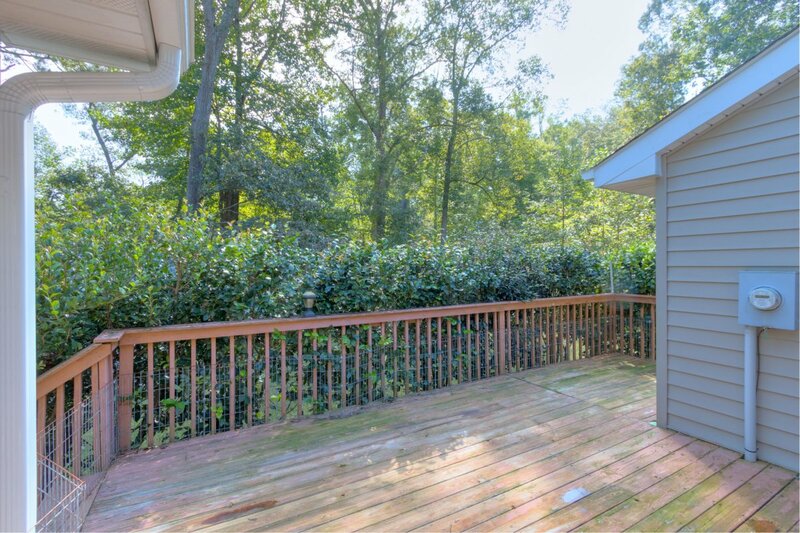 The rear deck is extremely private and is the perfect spot for grilling, drinks with friends or your morning coffee.